*Pricing does not include content creation, website hosting or domain registration. See order form for more information. Full payment is due at the start of the project. Split payments are not available. 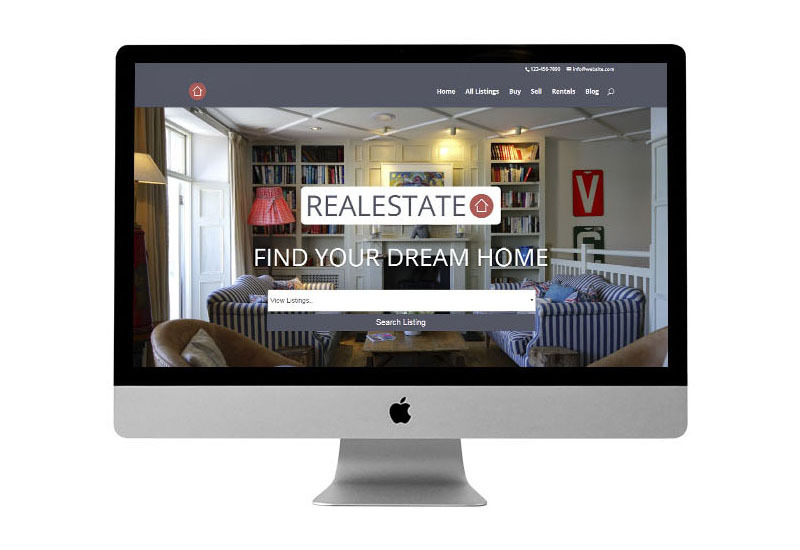 Order the Real Estate Semi-Custom Website using the form below.